Many artists now working in studios or having their own studios worldwid started their carrier by learning with us. Some of them were totally new to tattooing while others been tatooing before. 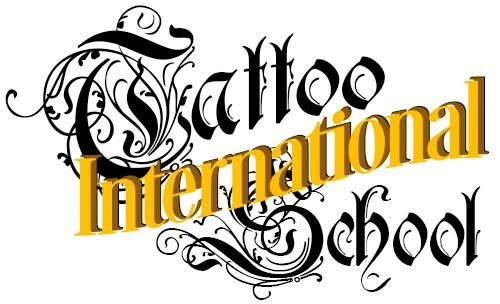 No matter your experience level we can still improve your tattoo skills. “There are five important things for living a successful and fulfilling life: never stop dreaming, never stop believing, never give up, never stop trying, and never stop learning.